We asked readers to share their best images with us for the month of February. Here are some of our favorites. 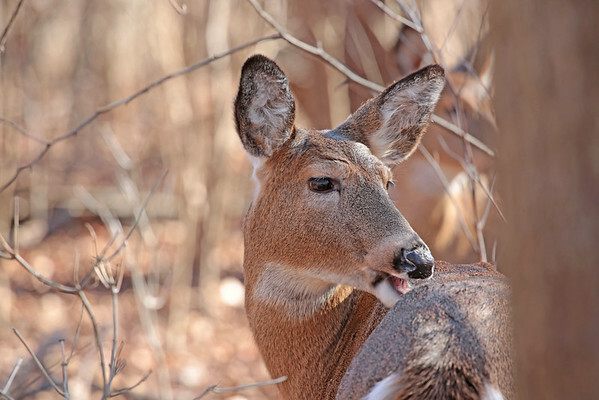 The deer is reaching back to chew an itch in Mounds Park.